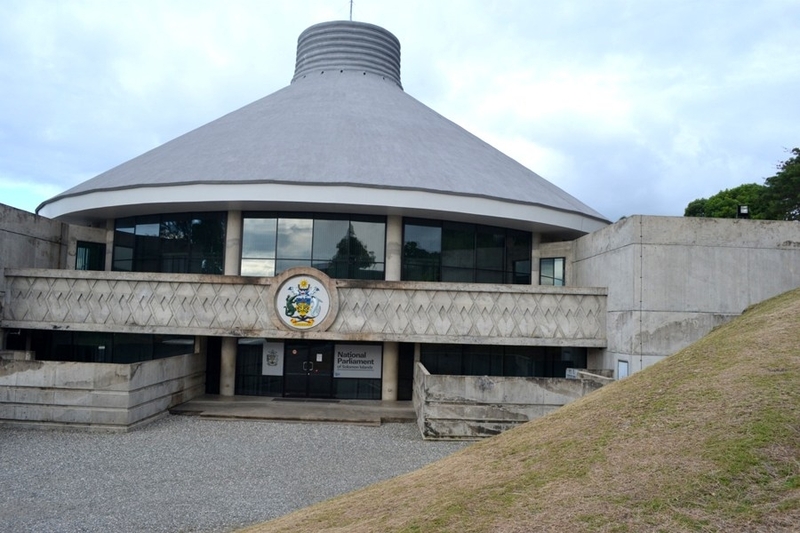 On 31st July 2018, the Solomon Islands National Parliament passed the Whistleblowers Protection Act into law. The law effectively protects activists exposing corruption from reprisals against them. The country’s only two female parliamentarians, MP Freda Tuki and MP Lanelle Tanangada, who were vocal in supporting the new law said that the Whistleblowers Protection Act complemented the Anti-Corruption Act 2018 which was passed just a few days earlier on 25th July 2018. Both MPs were optimistic that the new laws would reduce the high number of cases of corrupt practices, misconduct and maladministration. As previously documented by the CIVICUS Monitor, the progress of the Anti-Corruption Act through parliament had been slow and stalled several times. Onlookers attribute this to the politically divisive topic, despite widespread public support. However sustained pressure from civil society including peaceful protests helped secure the passage of the legislation. The Media Association of Solomon Islands (MASI) commended the government for passing the new laws, stating that this was a positive step for the country towards the elimination of the corruption and hat reporting on corruption was often risky, in the absence of laws to protect journalists and the media.